Architect. Born: October 28, 1825, Greenville, Saratoga County, New York. Erasmus Theodore Carr was born in 1825 in Greenville, New York. The son of Almond Carr and Miss King, he was a trained bricklayer, mason and carpenter. He worked in Syracuse, New York as a builder and in 1855, he came to Fort Leavenworth and worked as assistant superintendent on various building projects. Shortly thereafter, he opened an office in Leavenworth as an architect. 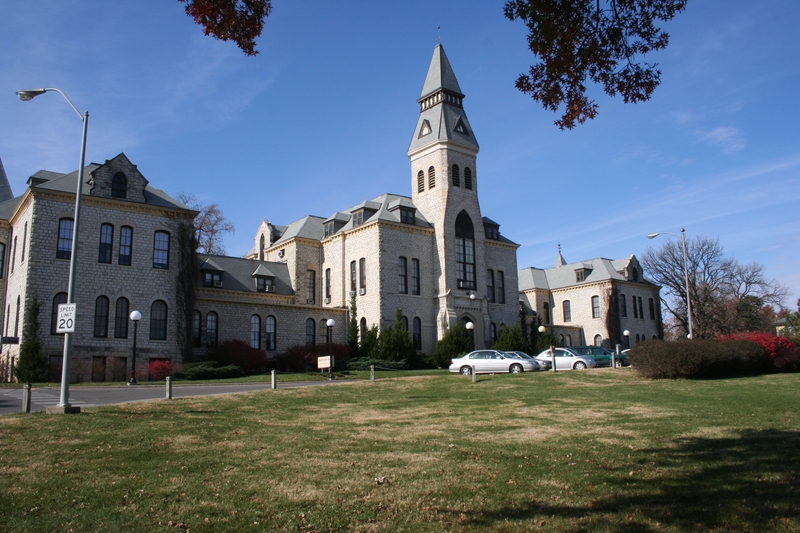 After he designed the Kansas State Penitentiary in Lansing, which was begun in 1863, Carr became a very successful architect designing the Kansas Exhibit building for the 1876 Centennial Exhibition in Philadelphia. He began working as state architect in 1879 and supervised the design and construction of several state buildings, including the capitol, until 1885. Find a list of Carr buildings in the National Register.